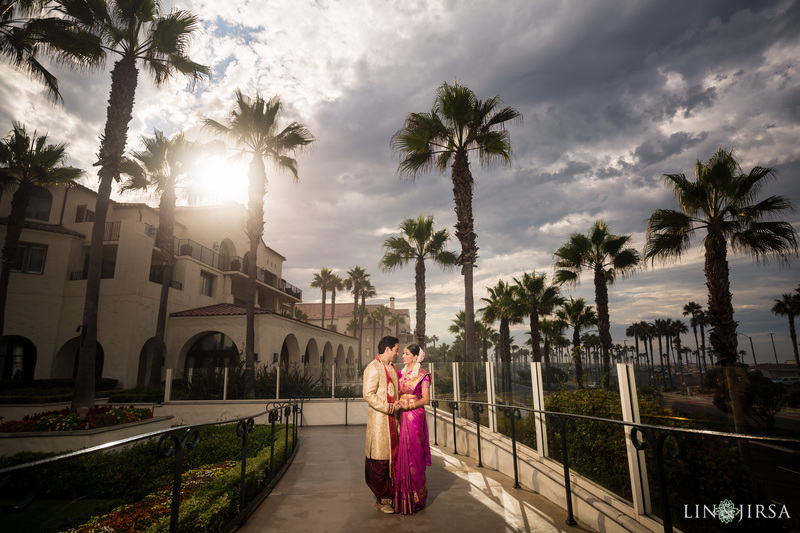 Romance abounds at the Hyatt Regency Huntington Beach Resort & Spa. 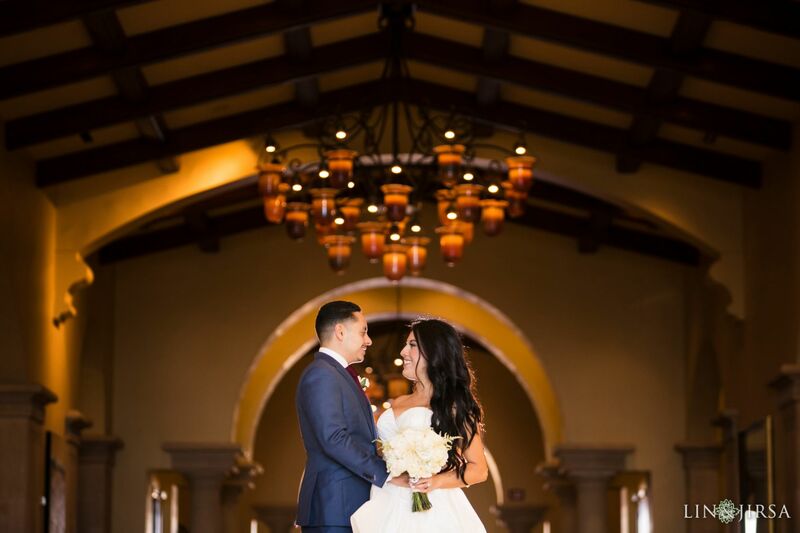 Throughout our enchanting resort you will discover warm touches, such as delightful Andalusian architecture that evokes the Mediterranean, bubbling fountains, rich wood furnishings and stunning views of the glorious Pacific Ocean. 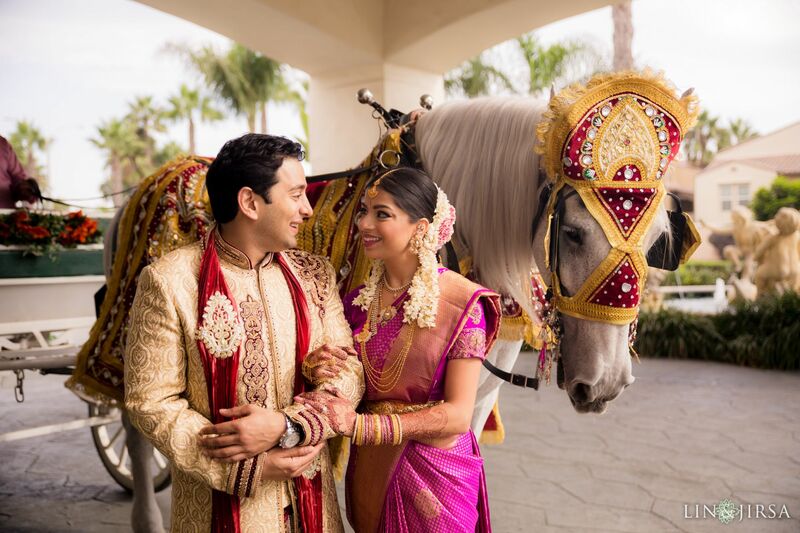 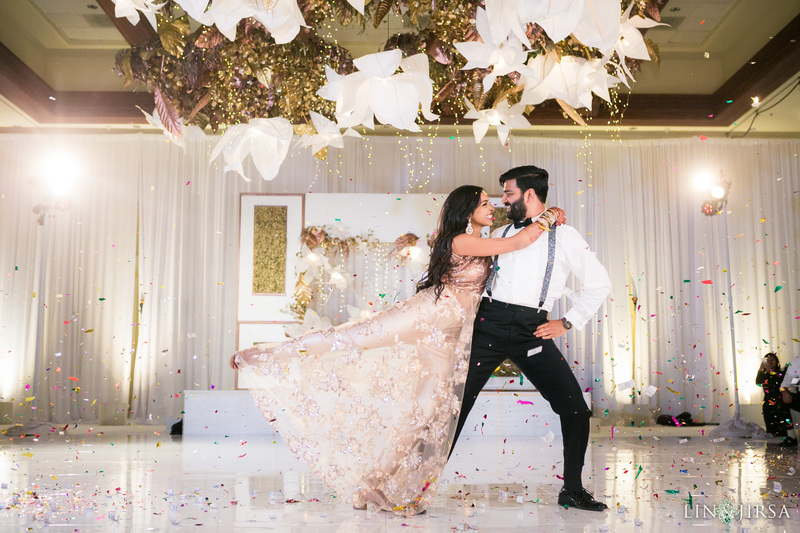 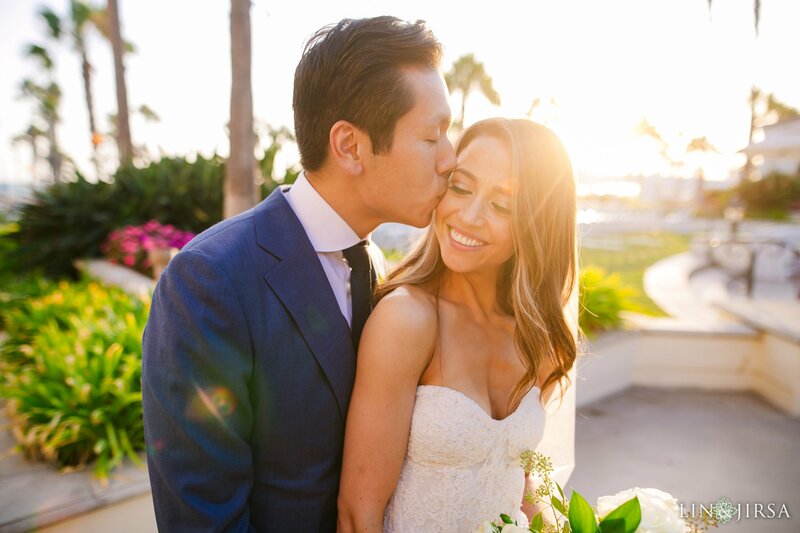 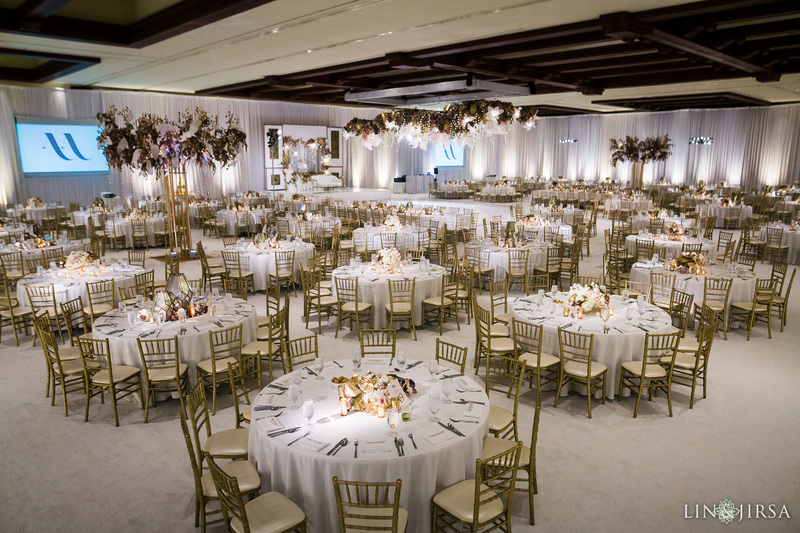 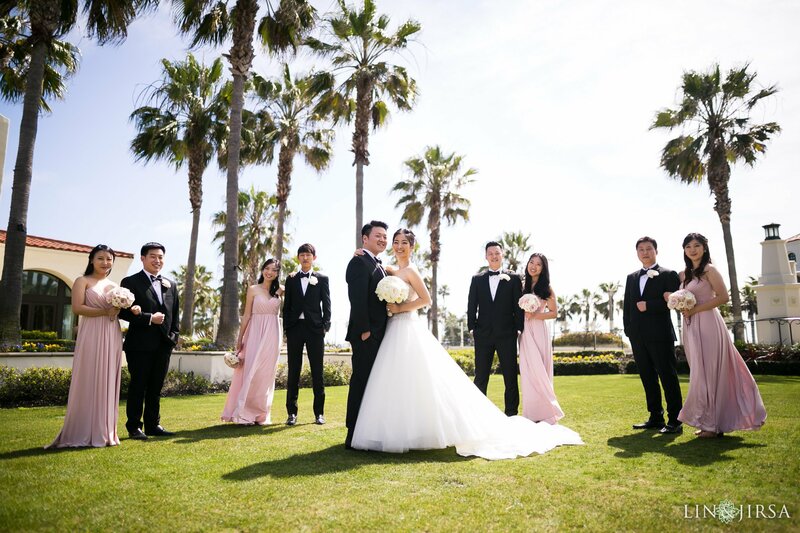 Whether you envision a simple gathering or an elaborate formal affair, each wedding at our oceanfront resort in California’s famed Orange County is treated as a one-of-a-kind event. 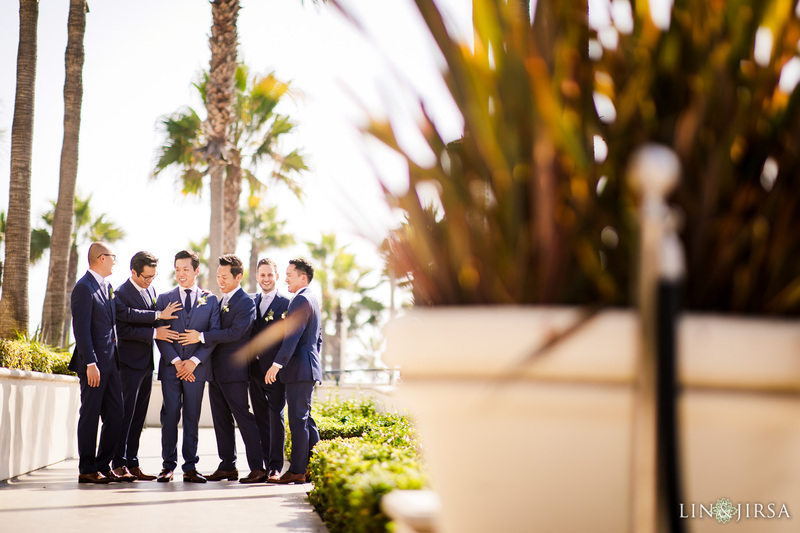 Hyatt Regency Huntington Beach is a perfect ocean-side wedding venue with a breezy and refreshing vibe. 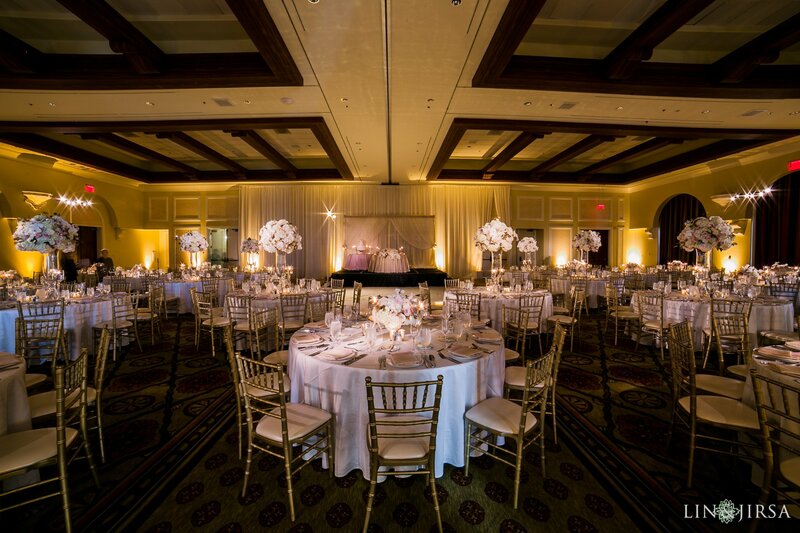 It’s easy to see why it’s one of our favorite venues to photograph and why our clients choose it so often. 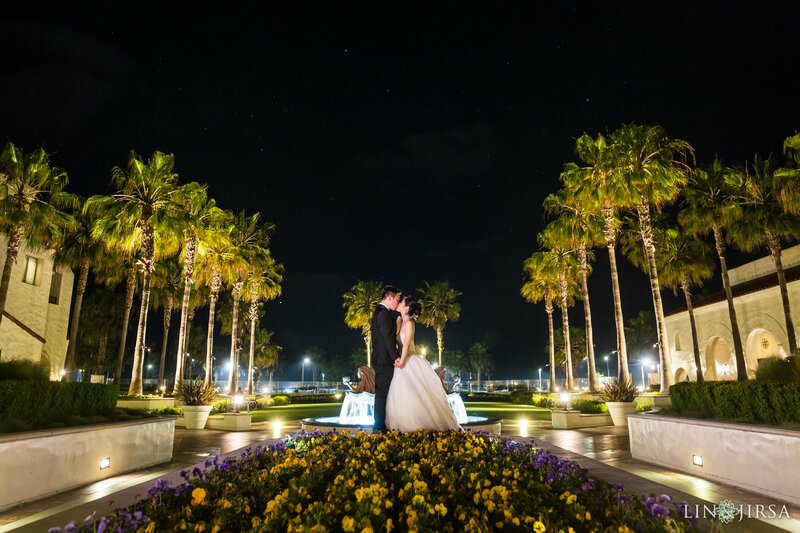 Their beautiful, grand fountains are marvelous backgrounds for both daytime and nighttime photos. 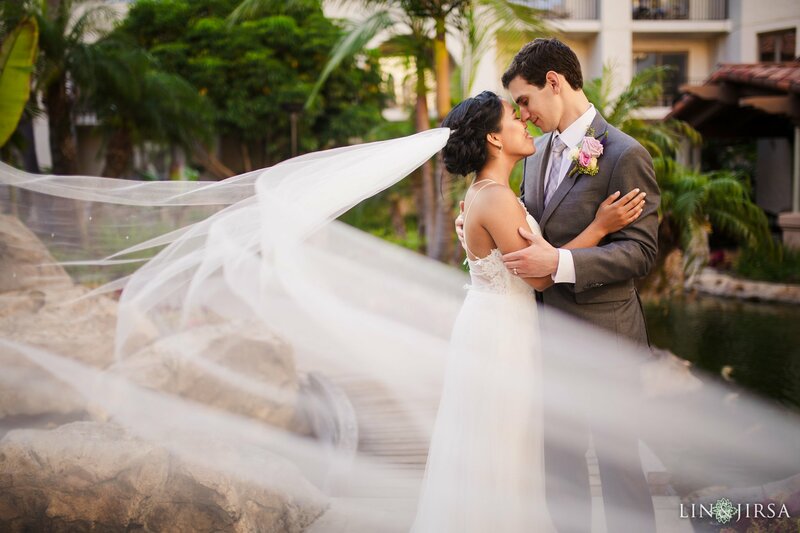 The beautiful bridge is the perfect location for romantic couples photos. 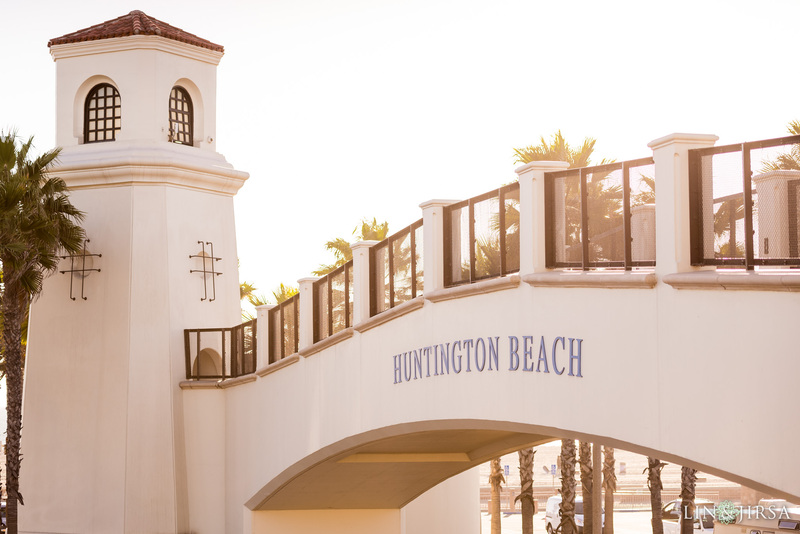 And who doesn’t love cocktail hour with a perfect view of the sun setting over the iconic Huntington Beach Pier? 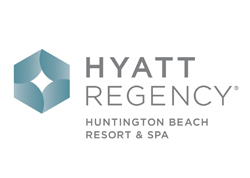 You can’t get much closer to the beach then the Hyatt Regency Huntington Beach Resort. 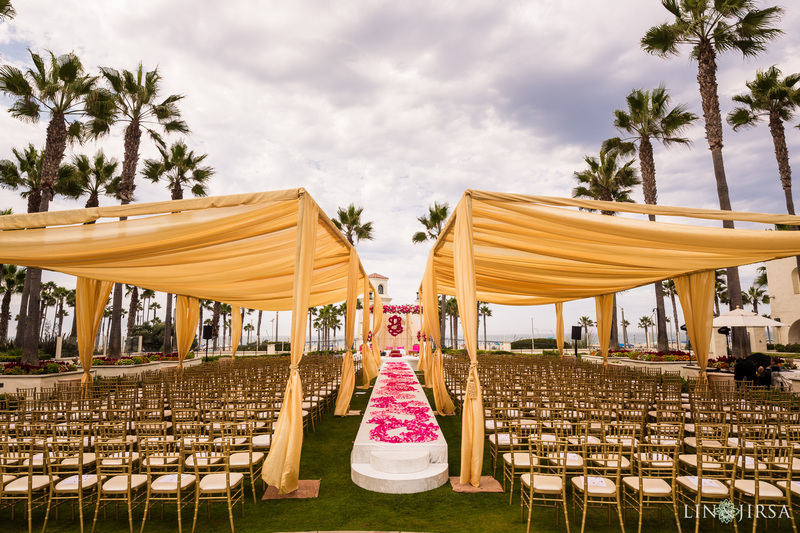 This oceanfront venue is just steps away from warm sands of the Pacific Ocean and a stone’s throw away from the Huntington Beach Pier. 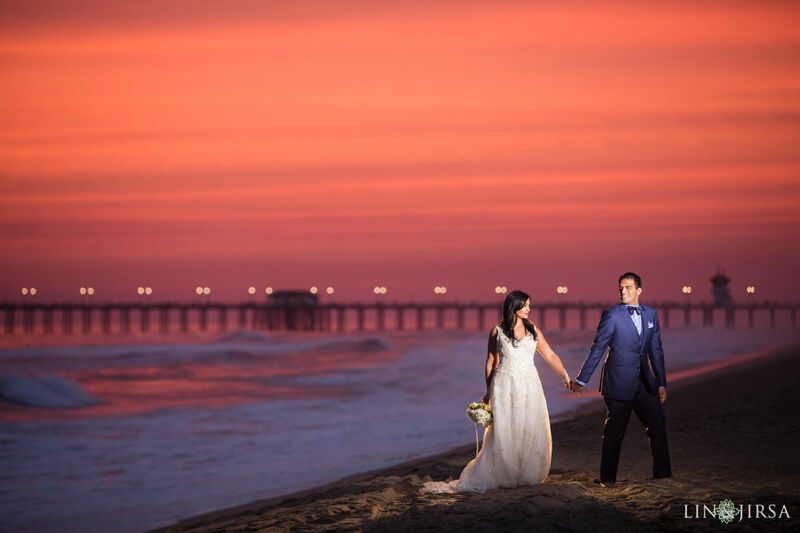 A direct access bridge connects the resort and the beach and will take you straight to the sand so you can enjoy the breathtaking sunsets and have a perfect backdrop for breathtaking wedding portraits. 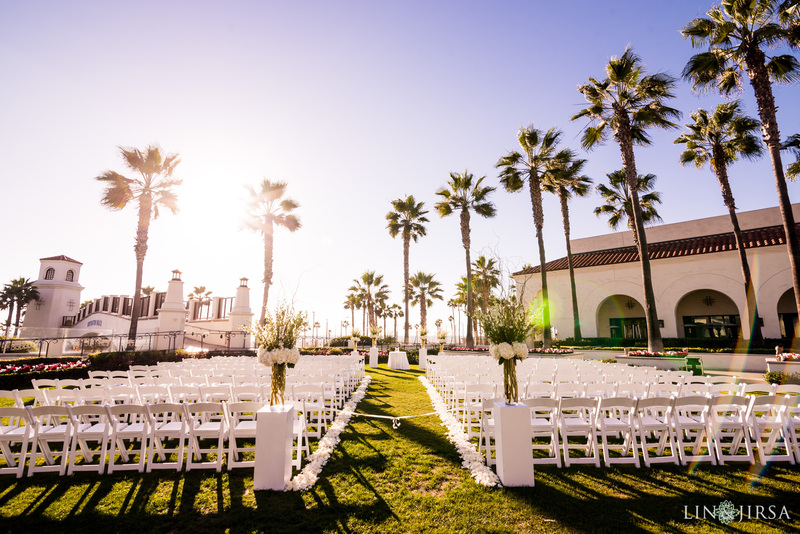 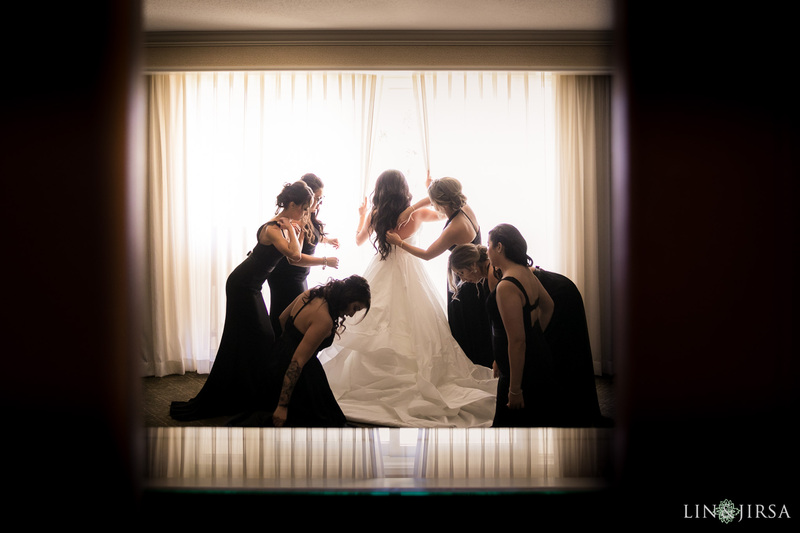 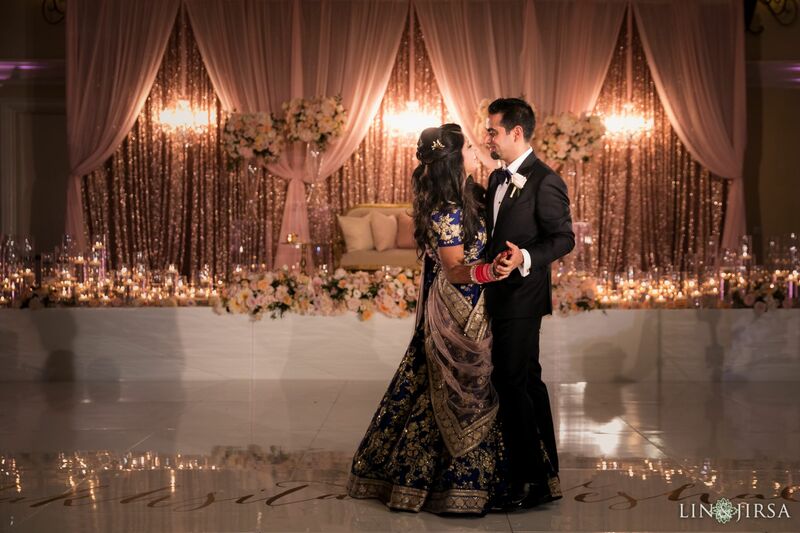 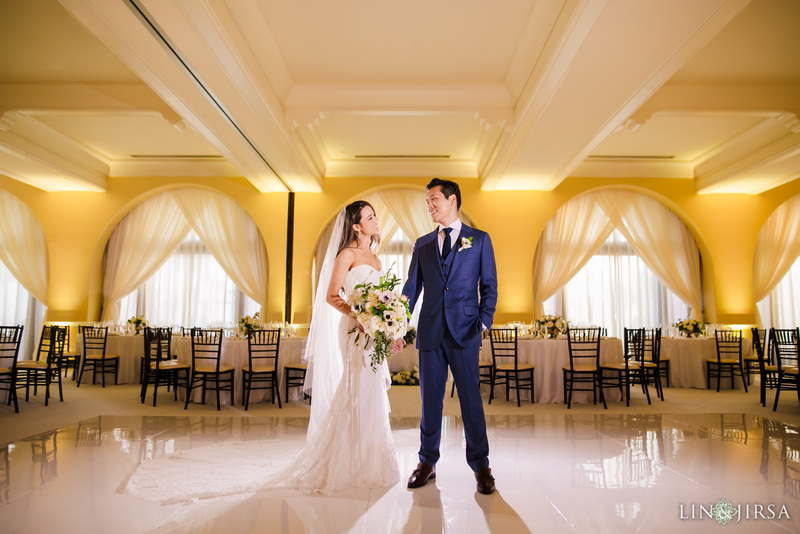 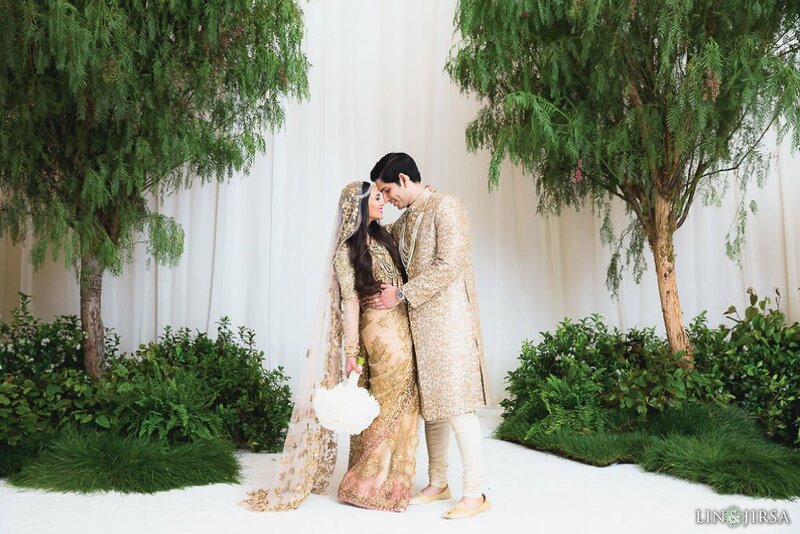 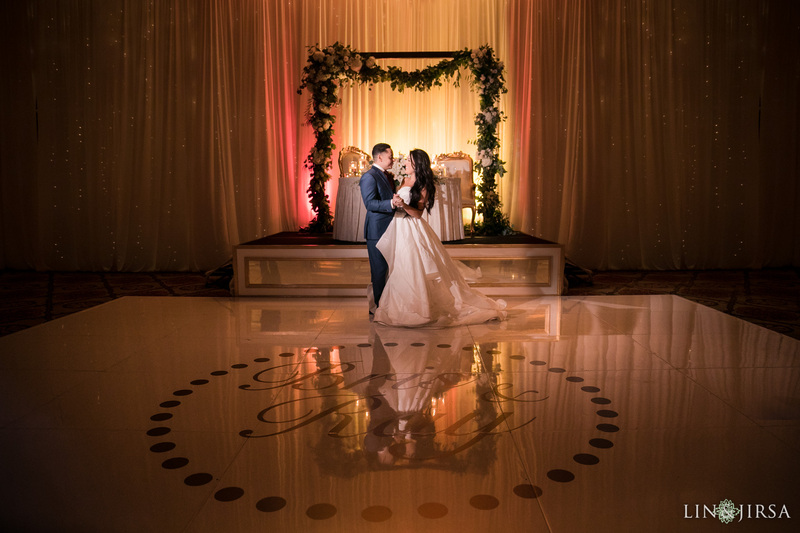 With 3 ceremony sites and 5 reception ballrooms, the Hyatt Regency can accommodate you and your guests, whether you want an ocean view or be surrounded by their beautifully manicured lawns. 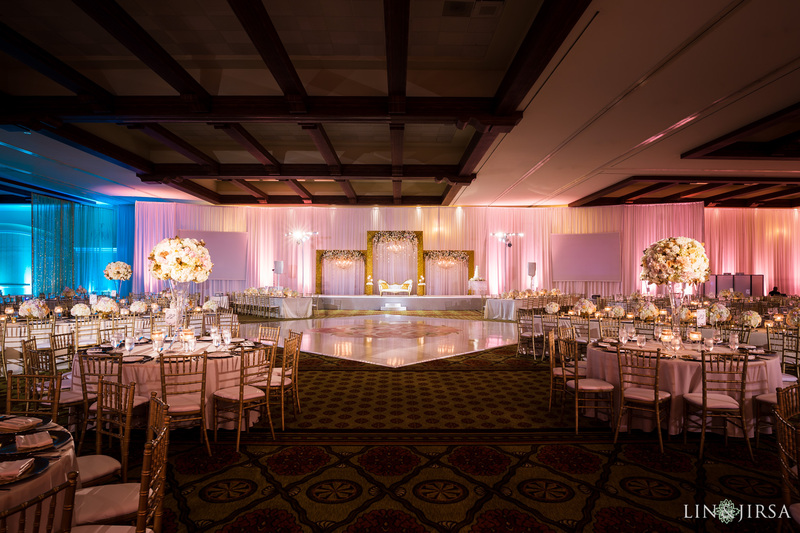 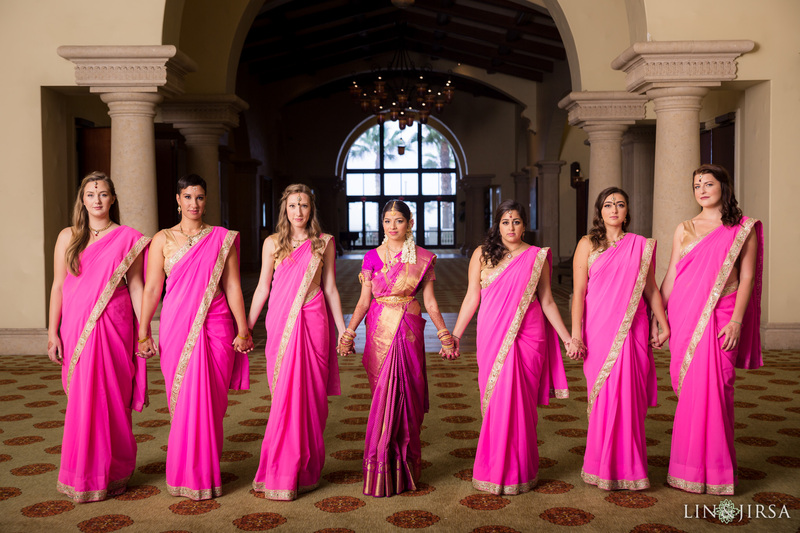 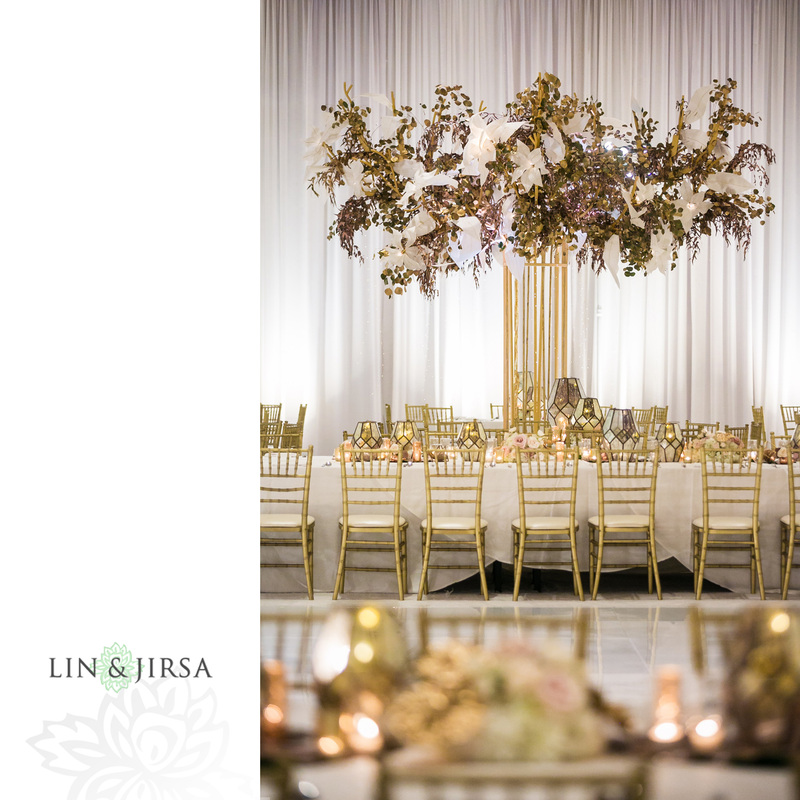 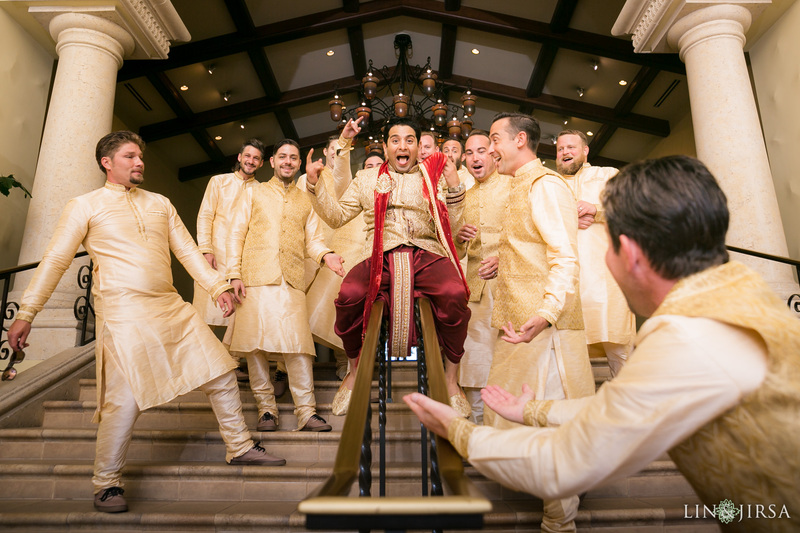 The knowledgeable and friendly staff will help you plan and bring your event – whether intimate or lavish – to life. 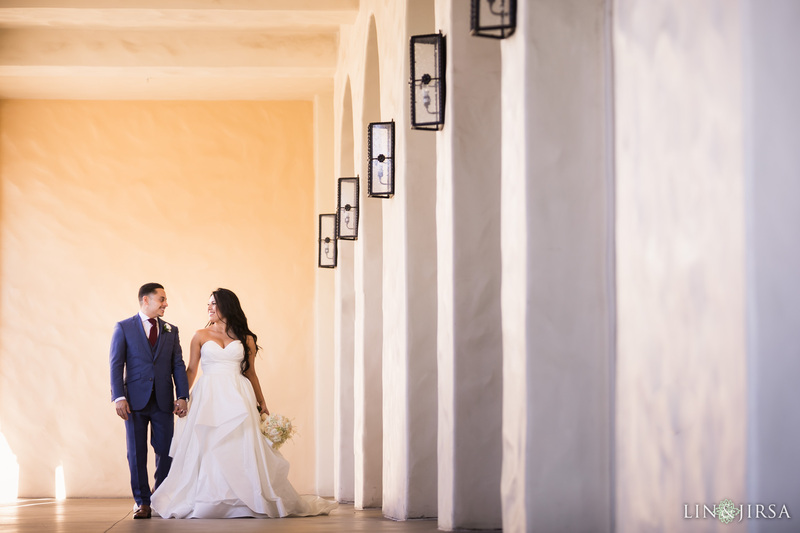 The site’s gorgeous Spanish-styled architecture, stunning mermaid fountain and the picturesque lighthouse tower make this a spectacular location for your nuptials.